Early Landed on the nose: Some hints of nutmeg, and earthy, soil tones. 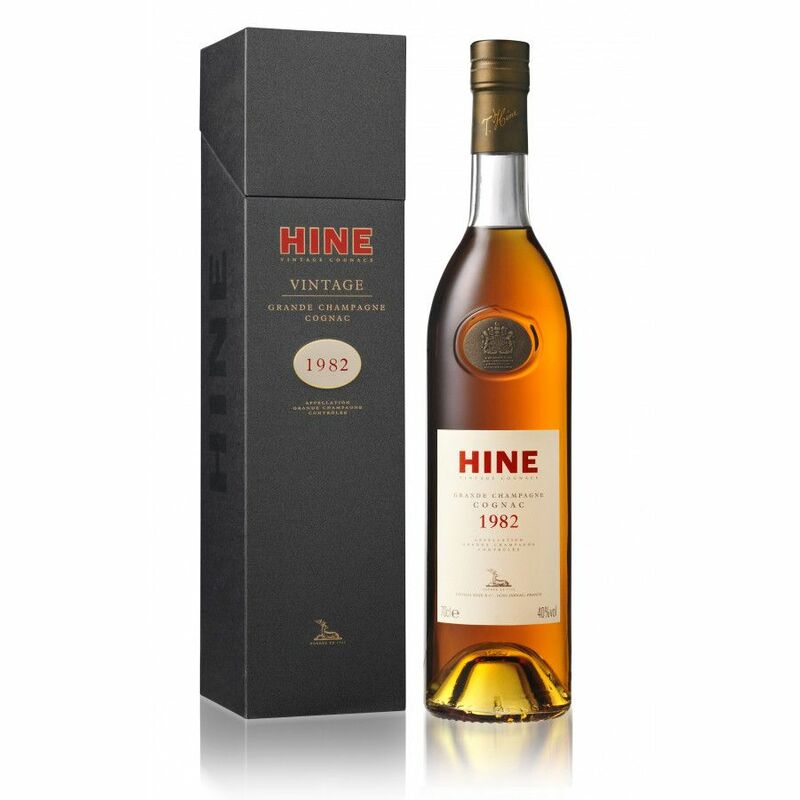 In the mouth this cognac unfolds elegant aromas, mellow and round. Eye: Amber-red glow. Nose: Incense and old leather. Palate : The toasty aromas of gingerbread, quince jam and a warm orange zest arise while tasting. Just when you think it can delight no more, the finish brings fresh hints of liquorice and a spicy sweetness. Tasting notes by Hine: First impression : Orange peel. Main character : Liquorice. Characteristics : citrus fruit, carnation, hint of freshly toasted bread, delicate.